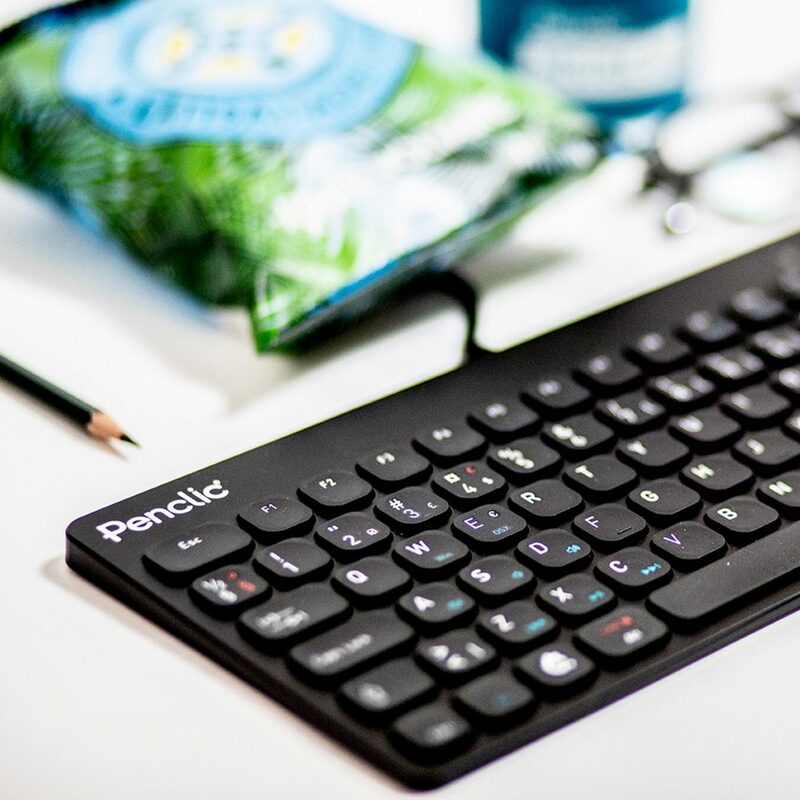 At Penclic we believe that working on a laptop should not be detrimental to our health and wellbeing. We believe that good design means beauty inside and out. We believe that consistent small changes can lead to a larger impact. The computer peripherals we create are one of several ways to keep the negative effects of work in front of a computer to a minimum. We want our products to be functional and beautiful. In 2011 we approached the design of a computer mouse that is radically different to what was offered in the past. Back then we called our Penclic Computer Mouse a medical device. Today we call it a product designed with focus on detail. 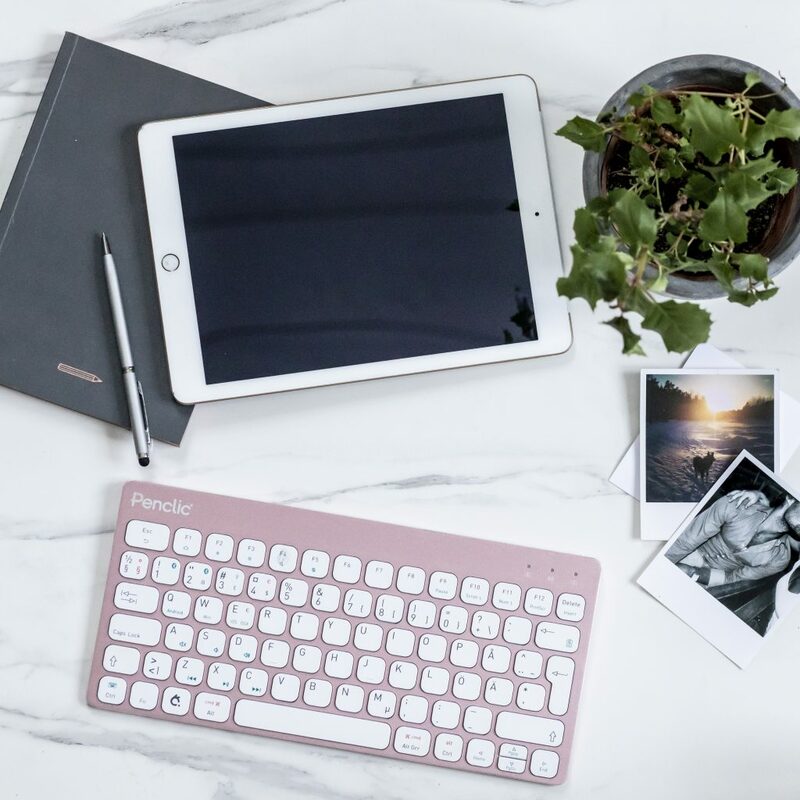 We have kept the precision throughout our entire range, which today consists of not only our signature ergonomic mouse, but also stylish wireless keyboards, portable mini keyboards, mechanical keyboards, numpads and trackpads. All our products are designed with sound ergonomic principles, are compatble with all operating systems and are not only functional, but also beautiful. Staying true to our Scandinavian roots, all our products are designed in Hornstull, Stockholm, where we live, work and play. Our customers are like us: equal parts traveller, geek, couch potato, athlete, foodie, artist. We keep moving, innovating, working and playing.